The Redmi Note 7 is all set to go on sale in India for the first time today. 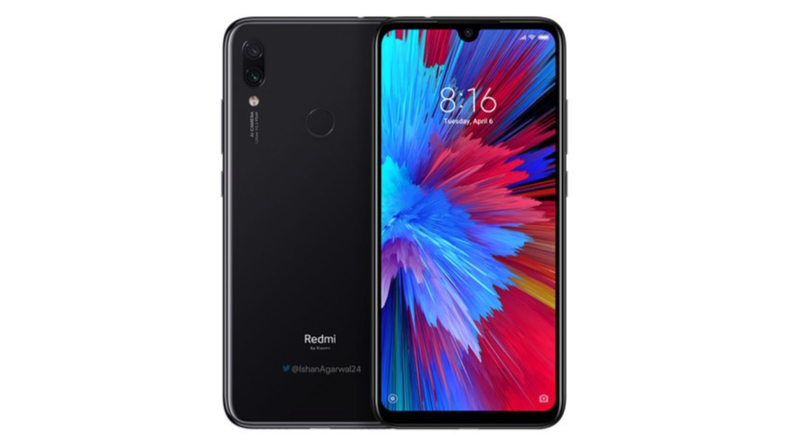 The smartphone was launched alongside the Redmi Note 7 Pro on February 28. It is the first phone that Redmi has launched in India after separating from its parent company Xiaomi. The device features a modern design and ambitious specifications with a lucrative price tag. 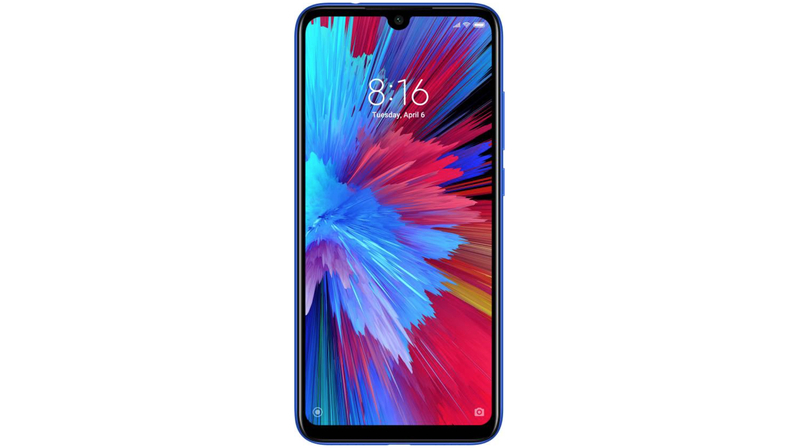 Redmi Note 7: Where To Buy? The Redmi Note 7 will be available at a price of Rs 9,999 for the version with 3GB RAM and 32GB of onboard storage. The variant with 4GB RAM and 64GB of internal storage has been priced at Rs 11,999. The smartphone will be available to order via flash sales on Flipkart and Mi.com from 12 noon on March 6. It will also be available offline from Mi Home outlets starting today. Reputably, the device also supports memory expansion upto 256 GB via a microSD card. 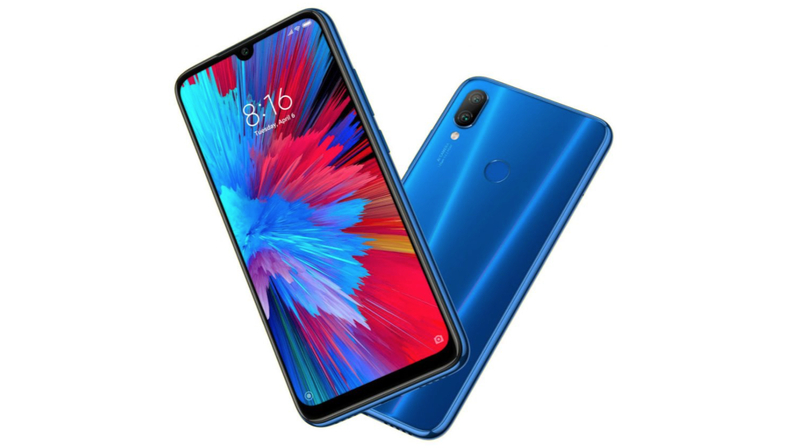 To recall, the Redmi Note 7 is a budget offering from the company and features a modern design with Gorilla Glass 5 on the front and the rear. The smartphone has a 6.3 inch LCD display with a small waterdrop notch up top. The display panel has a 19.5:9 aspect ratio with a resolution 2340 x 1080 px and pixel density of 409 ppi. There is a fingerprint scanner on the back of the device and it also supports face unlock technology. 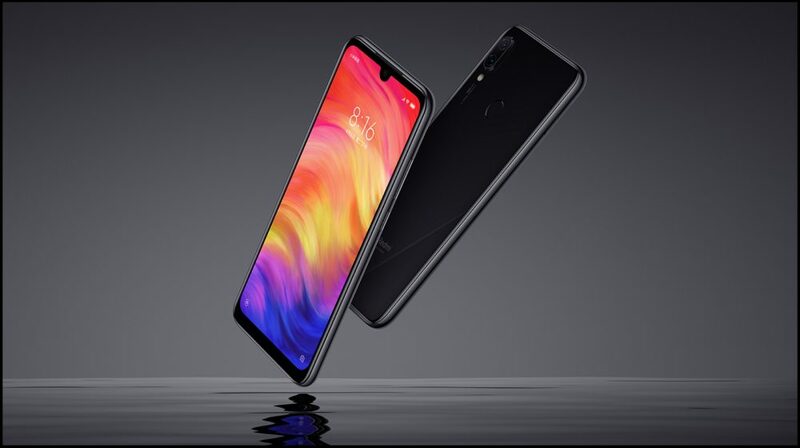 Under the hood, the Redmi Note 7 runs on the Snapdragon 660 SoC which consists of Adreno 512 GPU and an Octa-Core CPU. Out of the eight CPU cores, four Kryo 260 cores are clocked at 1.8 GHz for better battery efficiency and four Kryo 260 cores are clocked at 2.2 GHz for maximum performance. For optics, the smartphone has a dual rear camera setup consisting of a 12MP main sensor with an aperture of f/2.2 and a secondary 2MP depth sensor. The front camera on the device has a 13MP sensor which is housed in the notch on top of the display. 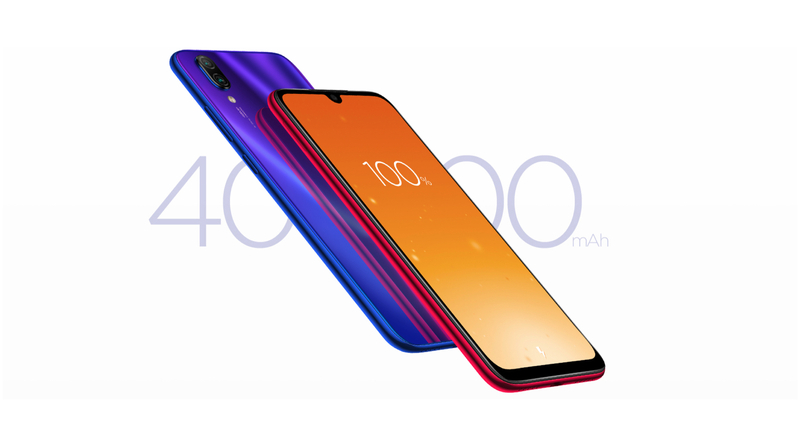 The Redmi Note 7 is powered by a 4000mAh battery with support for Qualcomm Quick Charge 4. It allows the device to charge with a maximum input of 18W via the bottom mounted USB Type-C port. Connectivity options on the device include 802.11 ac Wi-Fi, 4G VoLTE, Bluetooth 5.0, GPS, and FM Radio. It also has a whole host of sensors which include an accelerometer, gyroscope, proximity sensor, and a compass.